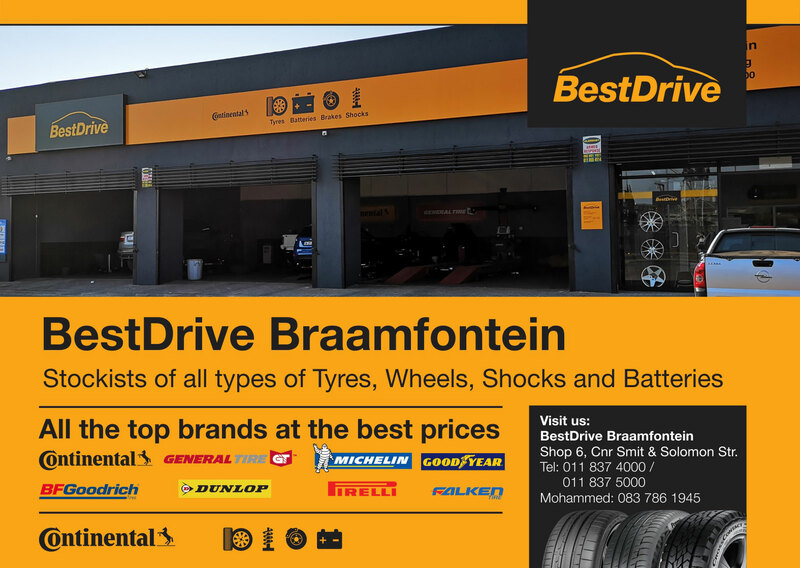 BestDrive offers a complete mutlibrand, tyre fitment solution designed to provide the best value, services and quality at affordable prices. 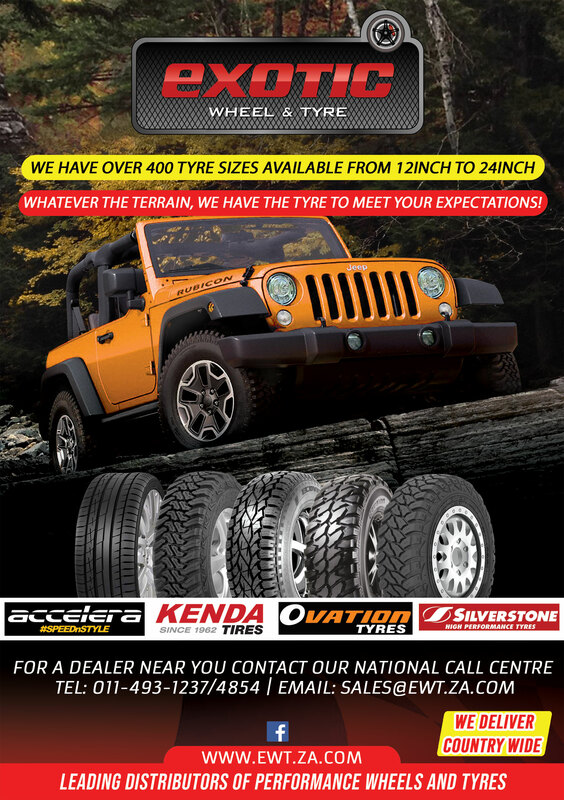 Minty’s offer their clients a wide range of tyres and alloy wheels at highly competitive prices. 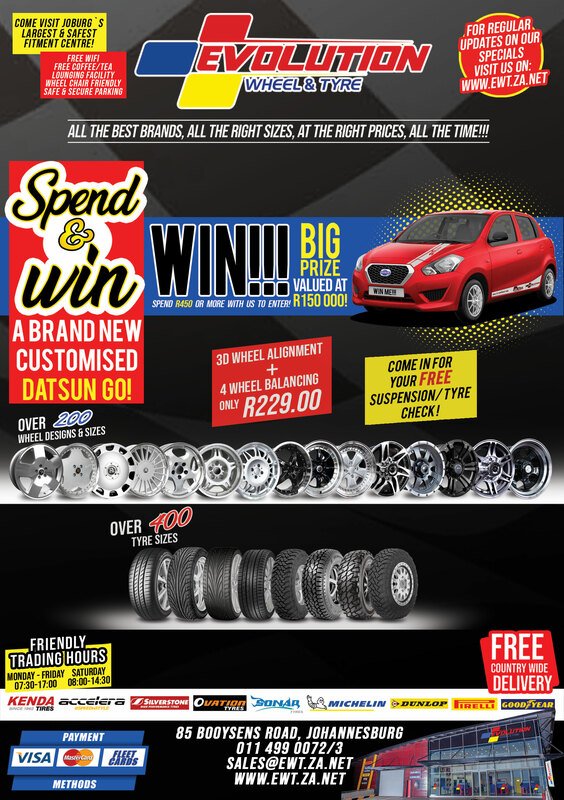 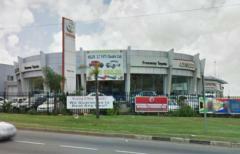 We have a network of tyre fitment centres across South Africa. 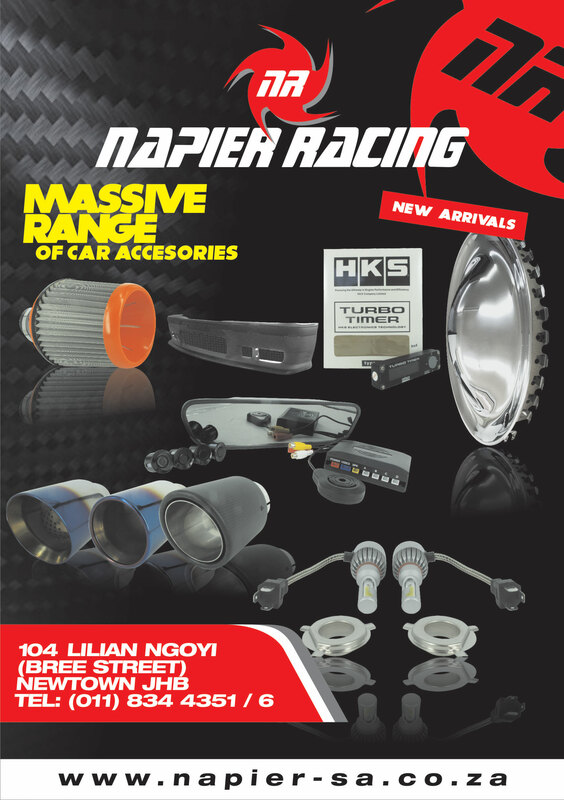 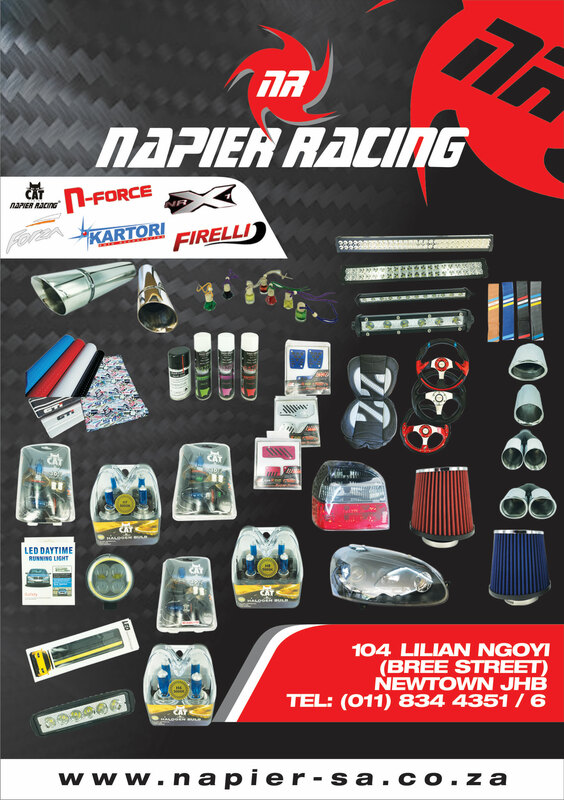 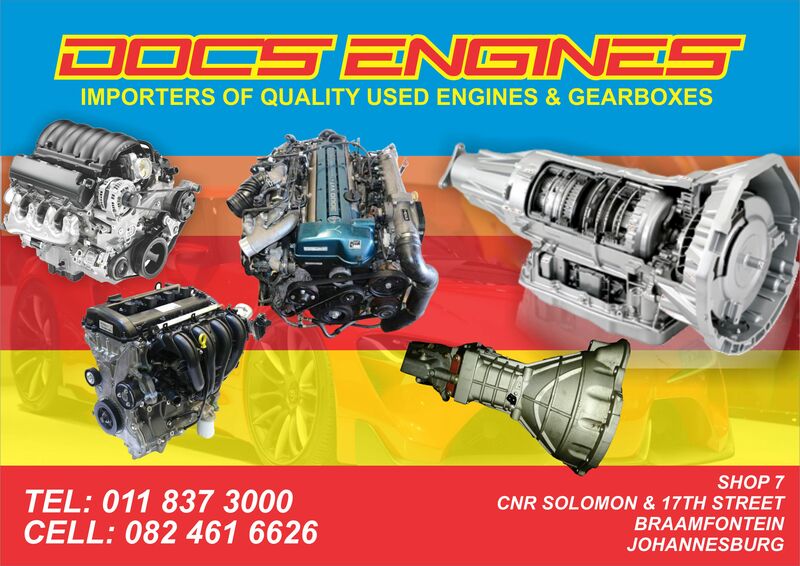 We have a large selection of quality car accessories to choose from as well as many other items to suite our customers taste and budget.